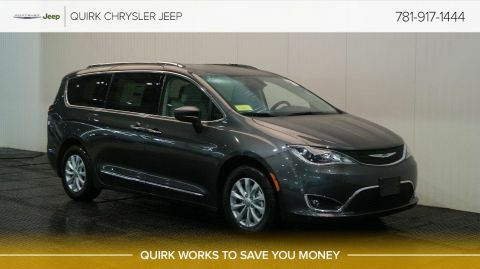 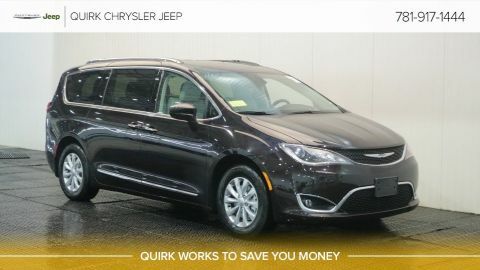 Explore life further with the New 2019 Chrysler Pacifica from Quirk Chrysler Jeep near Boston, MA. 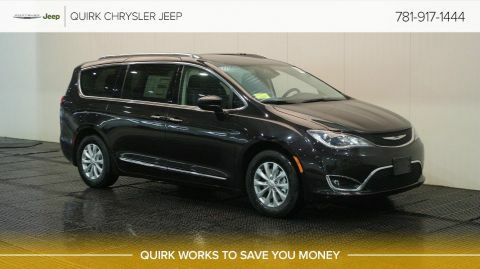 If you’re searching for a new Chrysler Pacifica in the Boston area, look no further than Quirk Chrysler Jeep in Braintree. 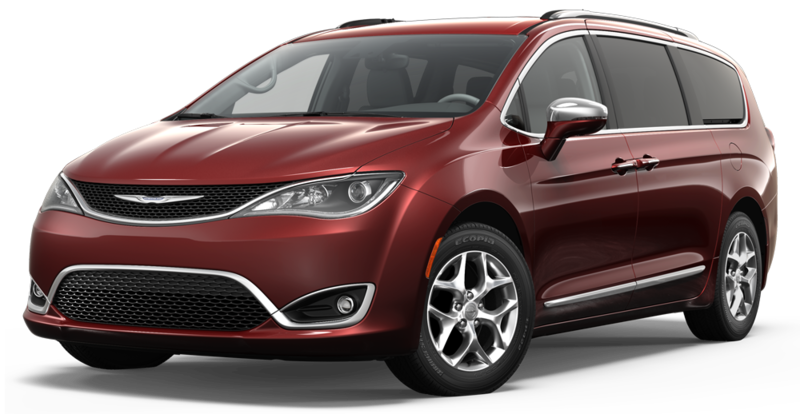 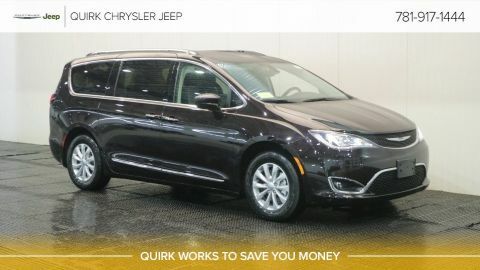 The new 2019 Chrysler Pacifica has an athletic stance and a sculpted body. 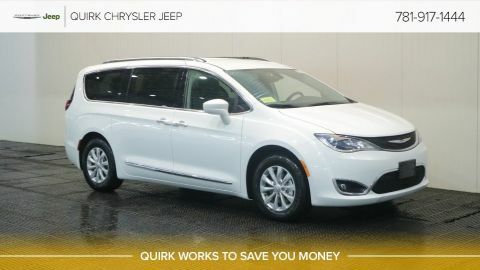 LED lighting, chrome accents and available 20-inch aluminum wheels offer enhanced style to the silhouette. A wide variety of trims, features, and colors makes finding the 2019 Chrysler Pacifica easier than ever. 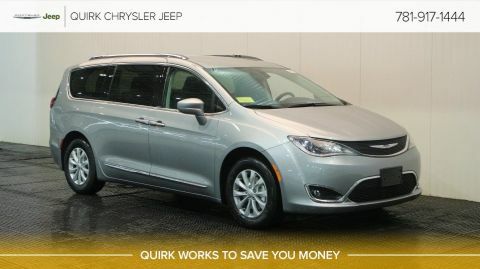 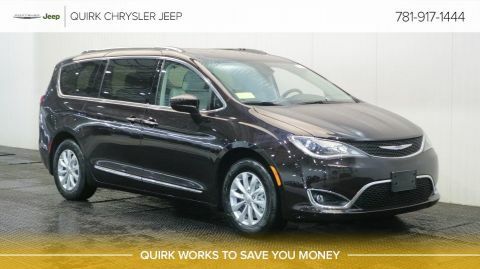 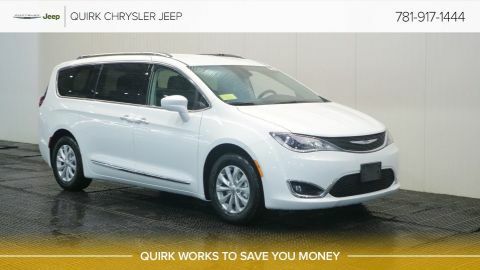 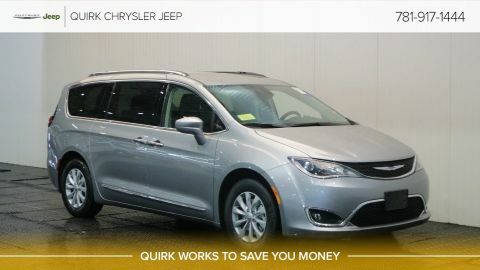 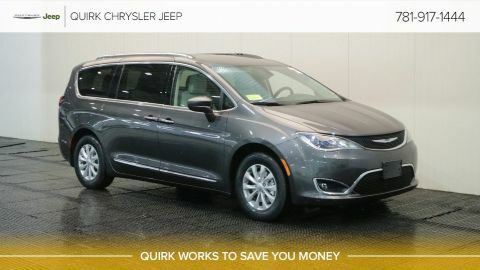 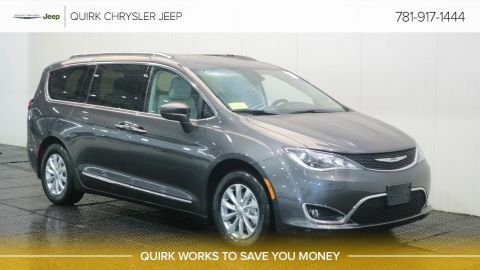 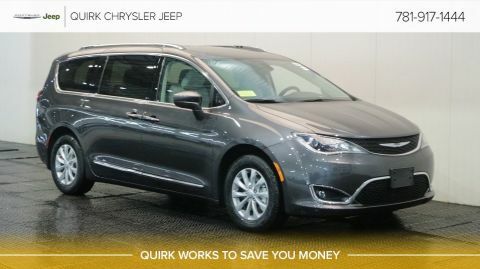 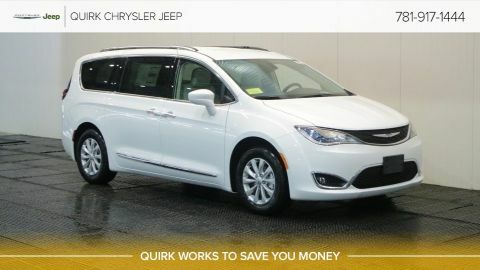 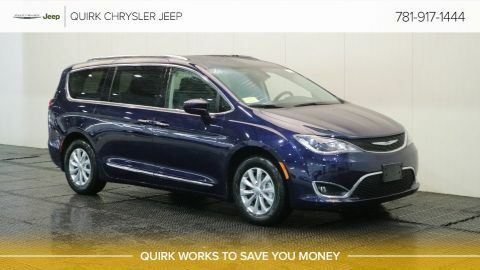 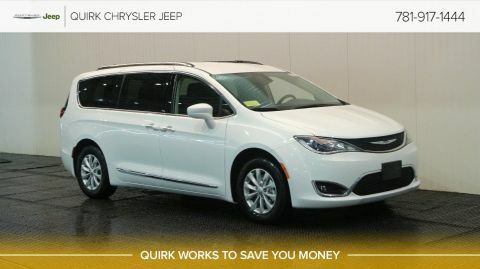 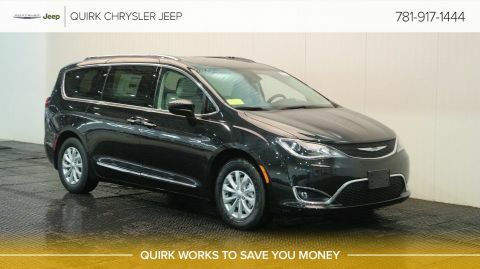 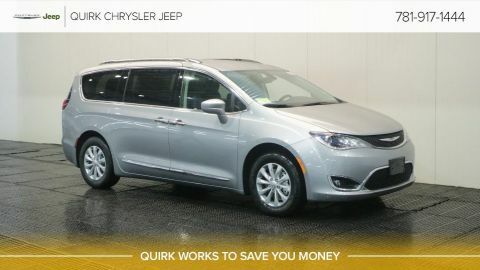 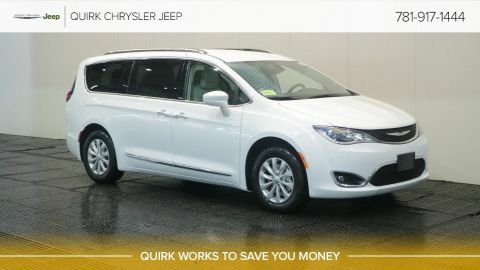 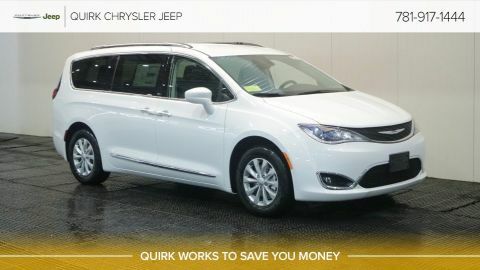 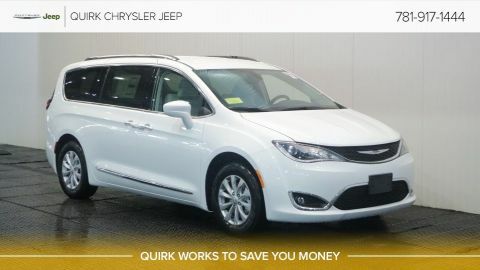 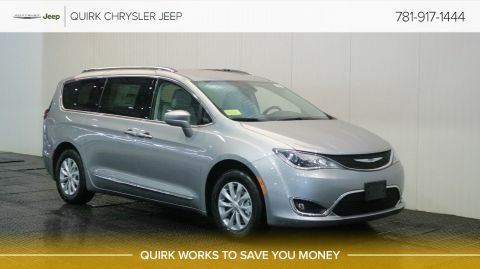 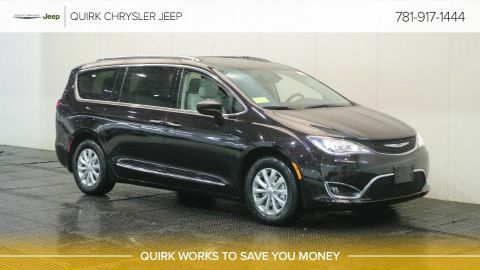 If you think that the New 2019 Chrysler Pacifica is the vehicle for you, Quirk Chrysler Jeep located in Braintree has everything you need and more. 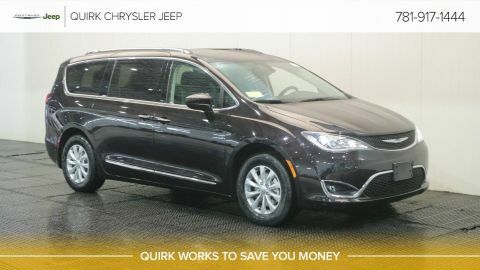 We offer the largest inventory at the best prices, so stop by today to find out why we're Boston's #1 Chrysler Pacifica dealer.